My Mission: "To loyally serve and improve the lives of people with excellence, insight and creative ideas to achieve their real estate goals." Whether buying or selling a house it is important to work with someone that you know and trust, someone who will protect your interests above all and take the time to be thorough and ensure that you are comfortable with the process. When you work with me, you can count on personal, attentive, confidential and proactive service, excellent knowledge of the area, expert negotiation skills and innovative & proactive selling strategies. 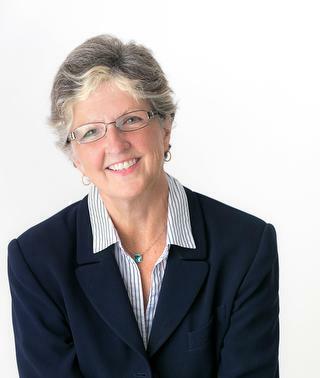 My listings include: home-staging consultation, professional photography including a virtual tour and marketing materials, and consistent, weekly advertising and web presence. I work in the GTA & Halton Hills, Georgetown, Acton, Glen Williams, Erin, Rockwood, Eden Mills, Guelph, Milton and surrounding areas...and beyond for my special clients. My advertising, marketing and sales skills and experience are now directed to your benefit. I look forward to hearing from you today at 905.877.8262 or (direct) at 416.938.5158. If you would like references, see my testimonials page or please call me for more info. Charming and Private Log home with Board & Batten addition complete with Japanese Tea House/Office/Guest House/Yoga Studio, inground pool and private kennel all in private treed 8.3 acre setting. 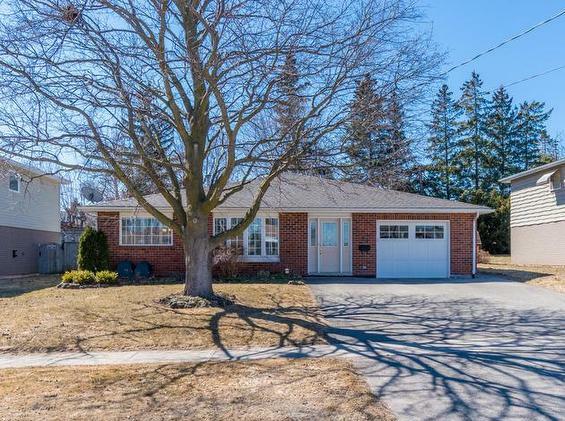 Walk to the GO station from the singularly wonderful 2 bedroom, 2 bathroom bungalow with renovated Euro kitchen, detached garage and white picket fence. 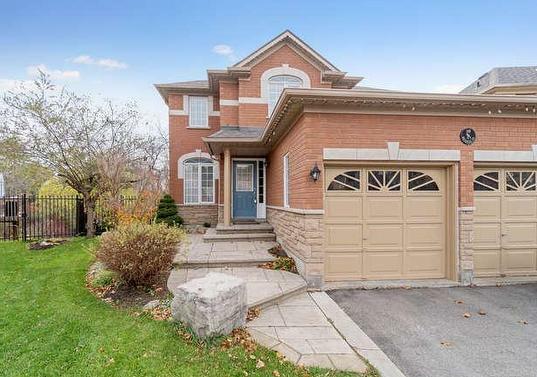 Gleaming 4 bedroom, 4 bathroom updated home with finished basement and 2 car garage. 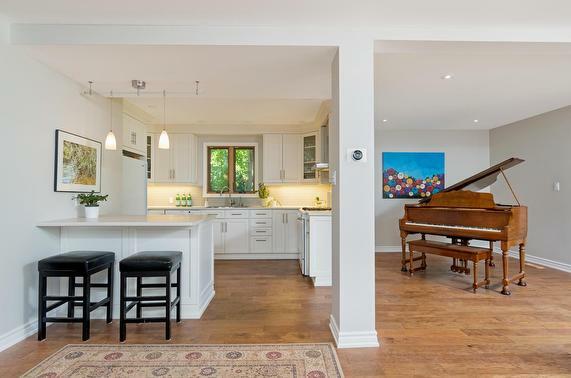 3+1 Executive home on quiet cul-de-sac backing on ravine with 6 car parking, large deck and walk-out basement to inground salt water pool. Contact me if interested in its availability September 2019. 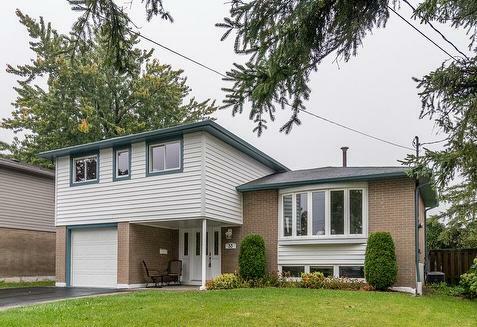 Too late to see this 3 bedroom, 2 bath home with kitchen with granite counters, family room and landscaped fenced backyard - on quiet well located Georgetown crescent. 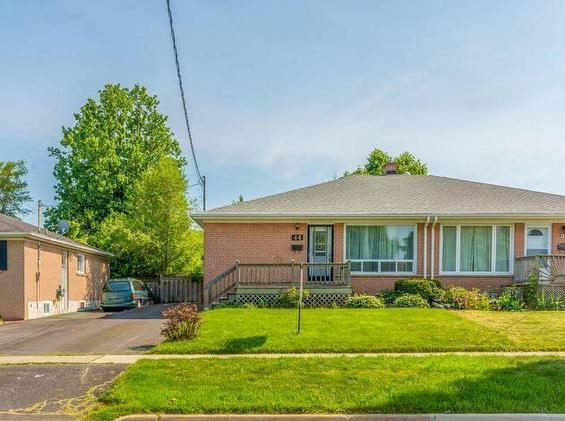 Semi-detached bungalow on good-sized lot close to shopping and schools. 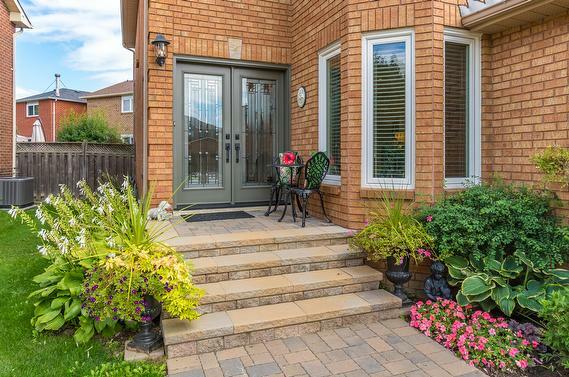 Because a condo is not an option..."Bachelor(ette) pad" steps to the GO station. Unique one bedroom with ensuite bathroom. Main floor has living room and eat-in kitchen with walk-out to deck and yard. 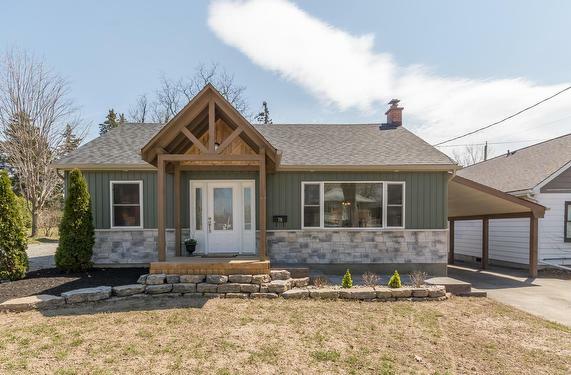 4 bedroom/2 bath renovated custom home on the Credit River on the edge of Glen Williams. 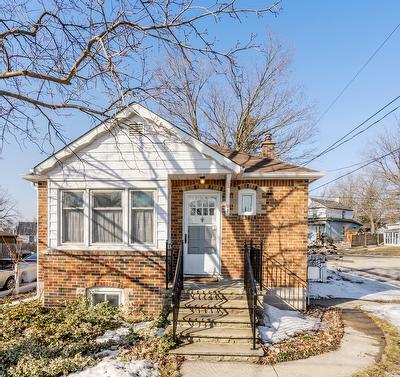 This 2+1 bedroom, 2 bath bungalow is freshly renovated and waiting for you to move in. 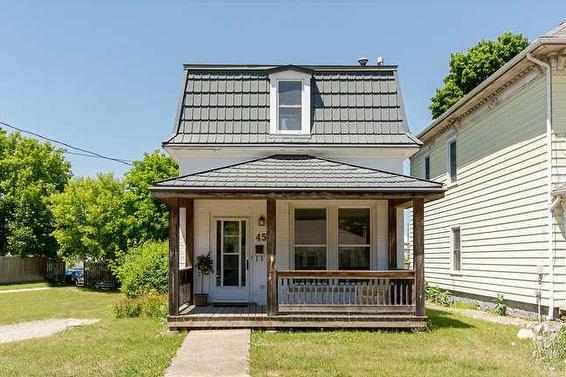 "Above all I want to thank you for all the work and effort you did to sell [our house]. I think everything you did was an excellent choice, dealing with an unpredictable deflationary market, and with highly emotional clients during a most difficult time in their lives. In some ways this can be an untenable combination that's difficult for all of us to deal with and you did an excellent job!"